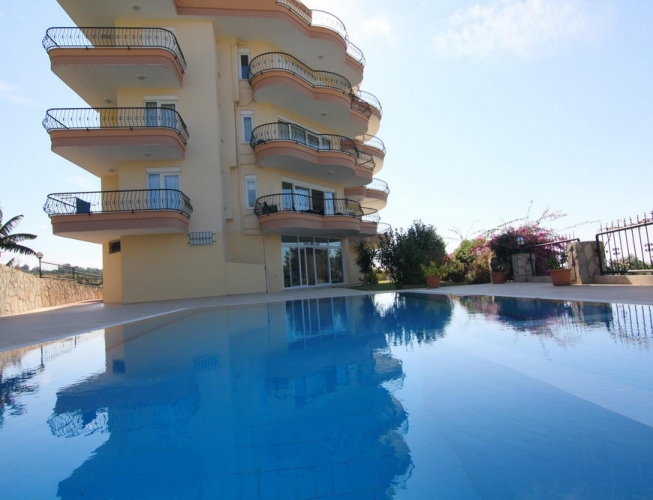 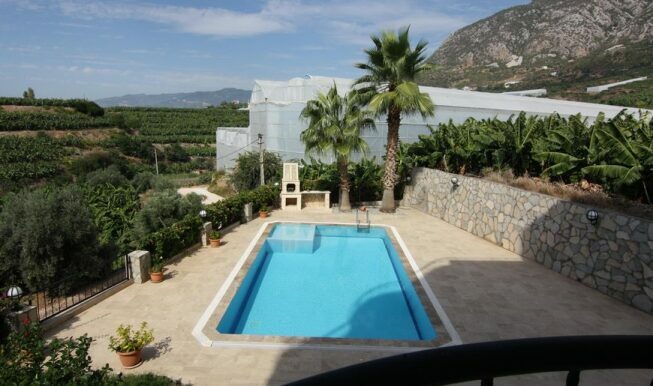 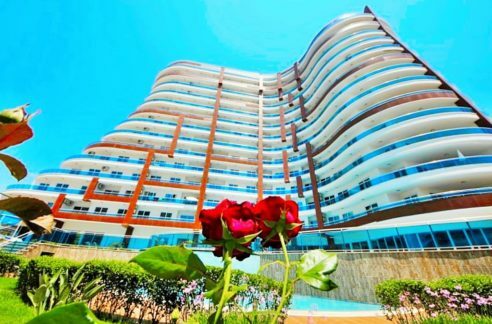 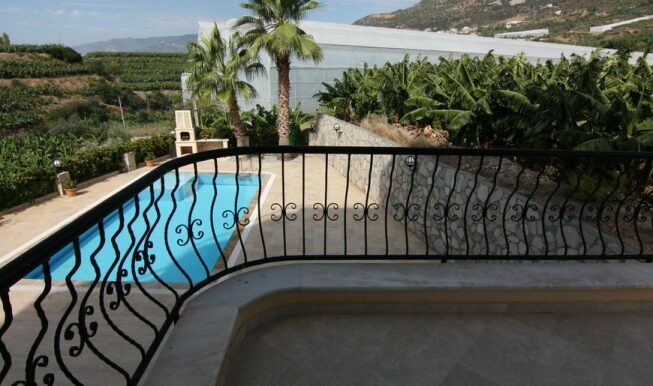 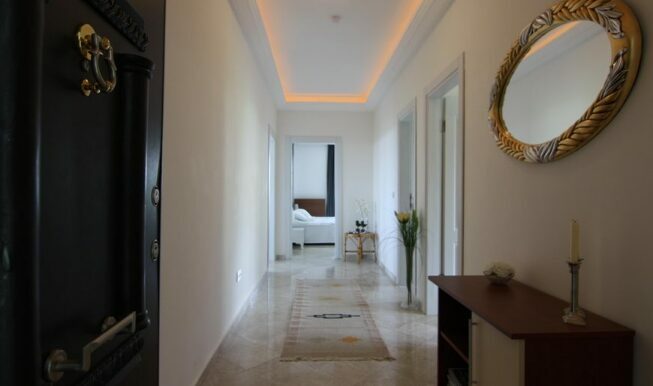 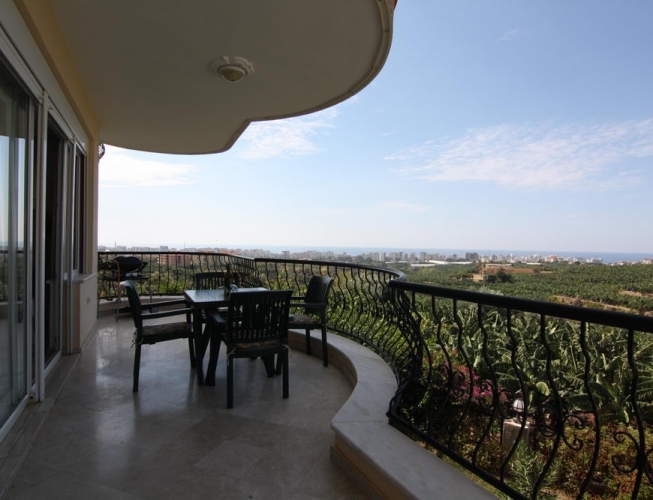 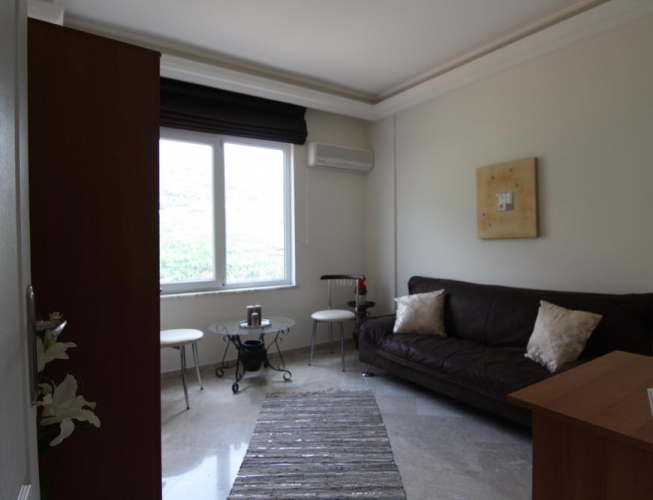 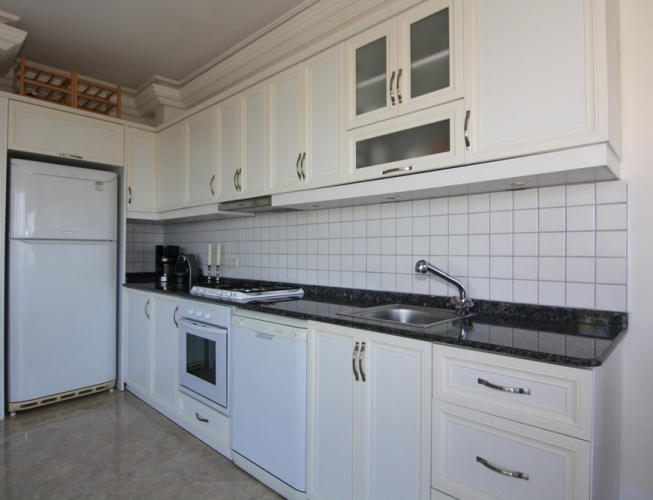 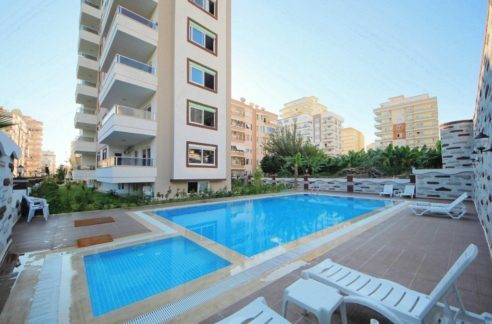 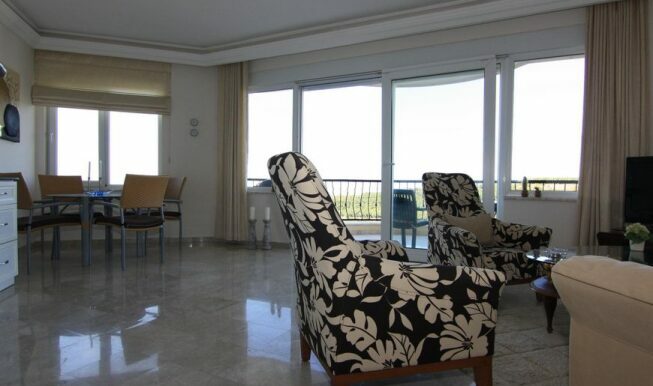 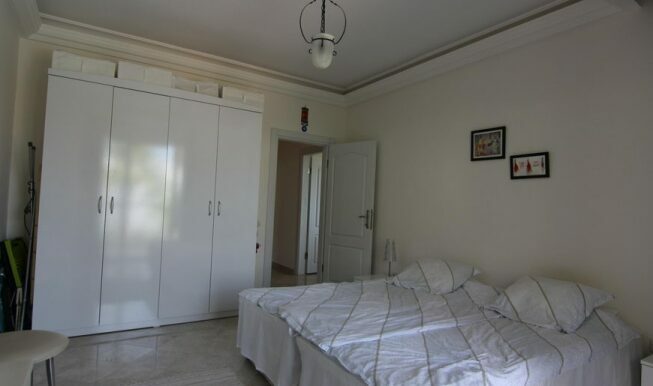 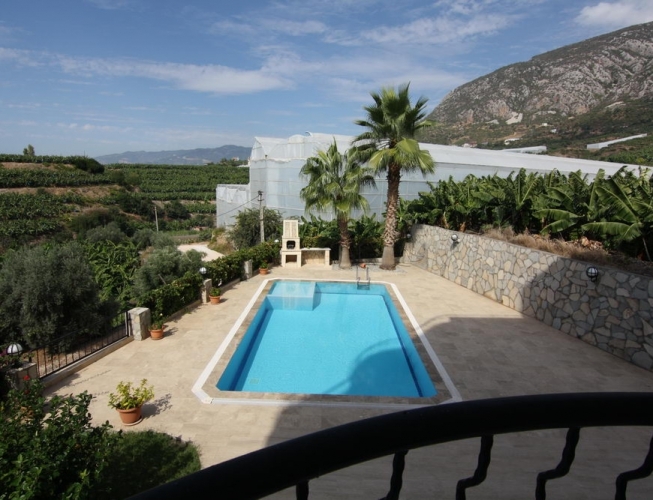 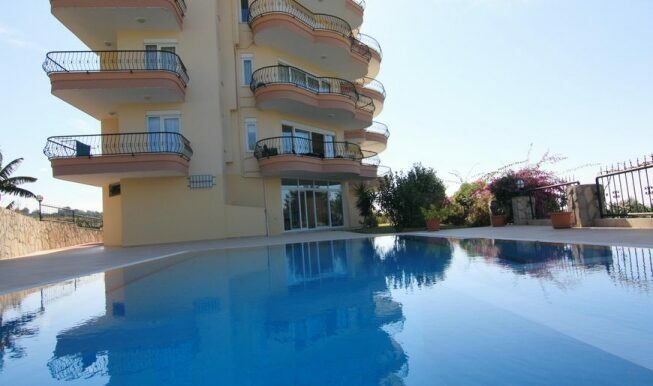 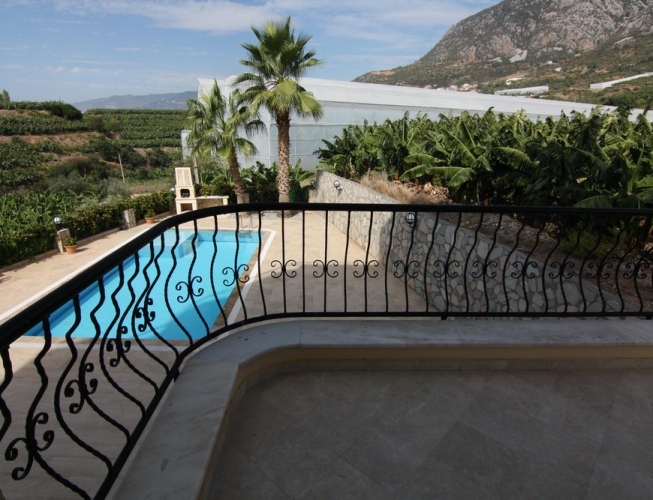 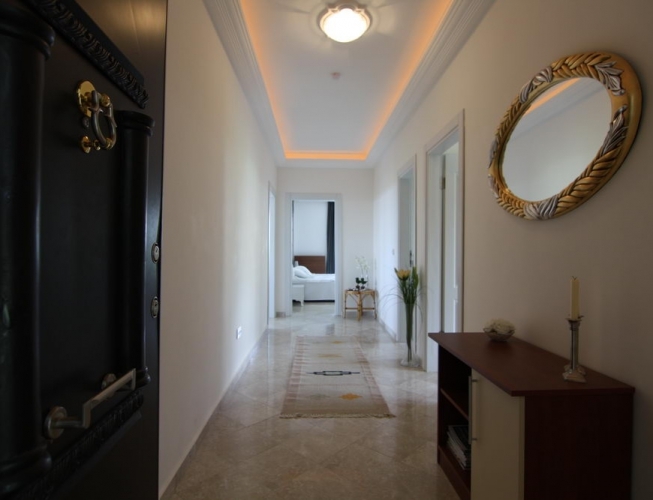 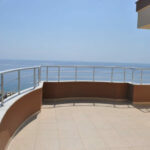 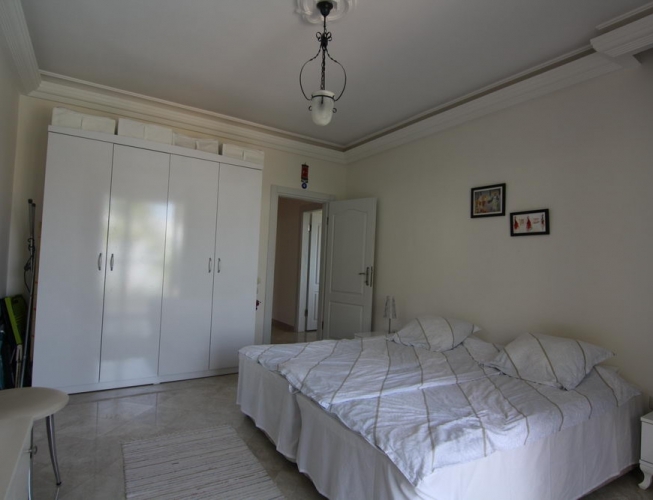 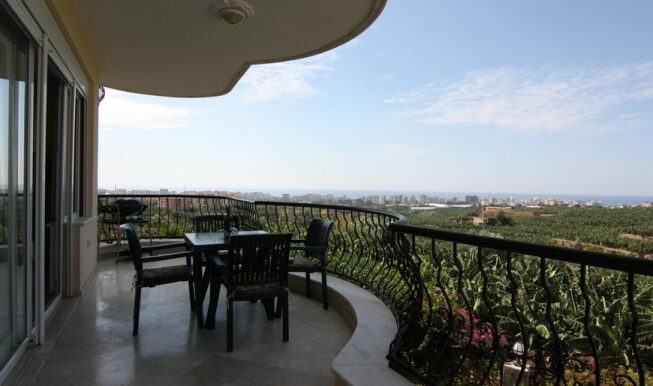 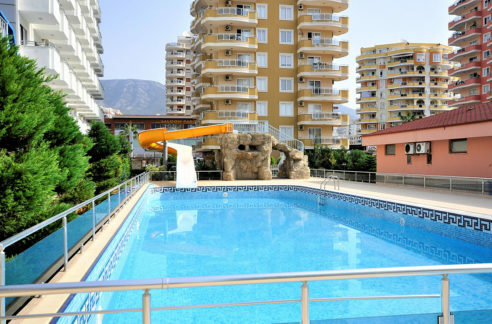 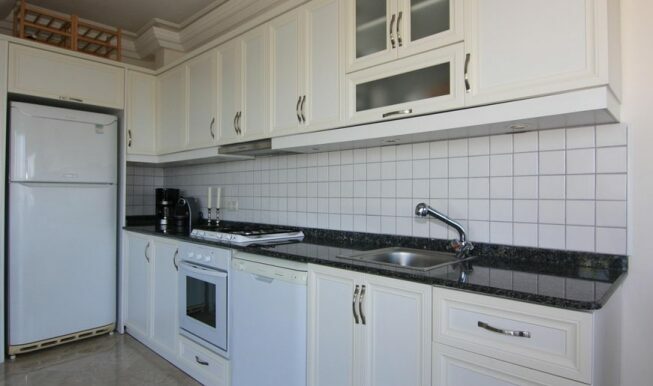 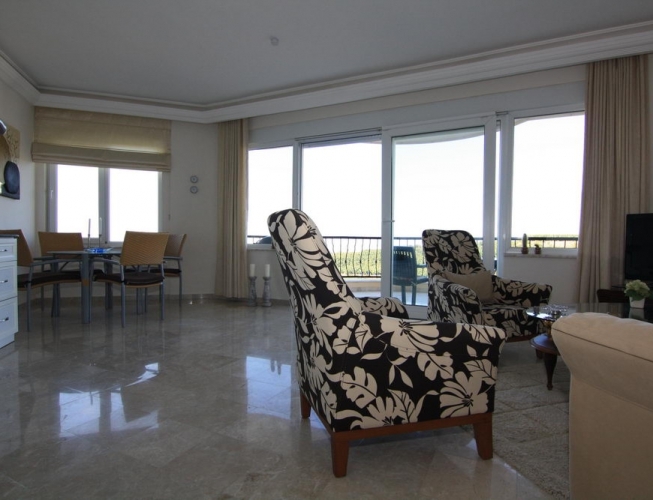 The apartment is located in Alanya Kargicak 3 km from the beach and city. 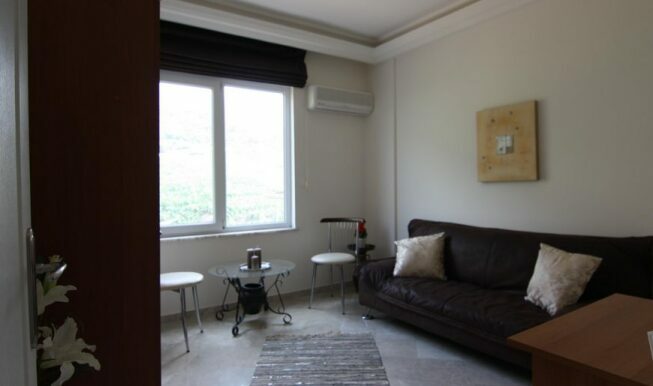 The apartment consist just to a one blok complex with pool and garden. 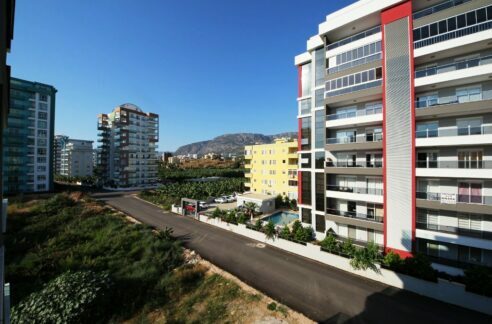 The first floor apartment is 120 qm with a livingroom, kitchen, 2 bedrooms, 2 bathrooms, coridor and balconie. 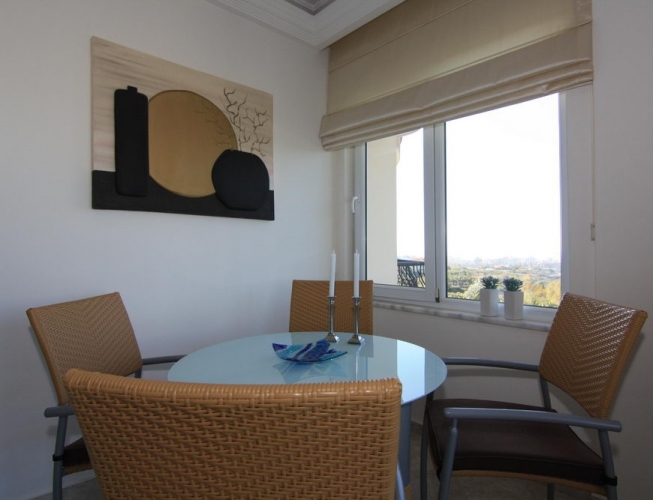 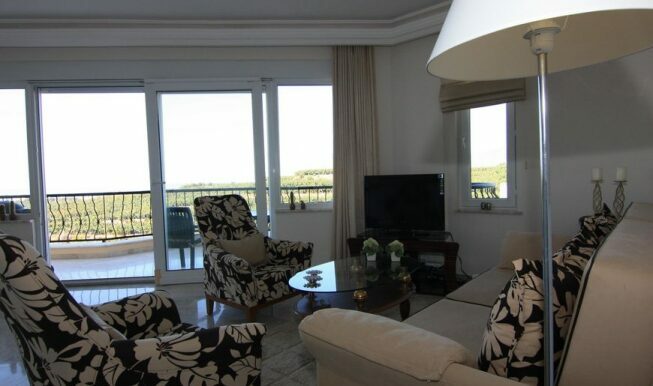 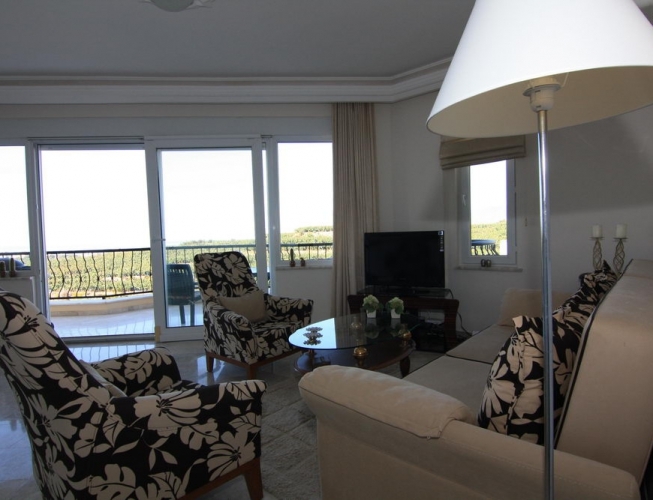 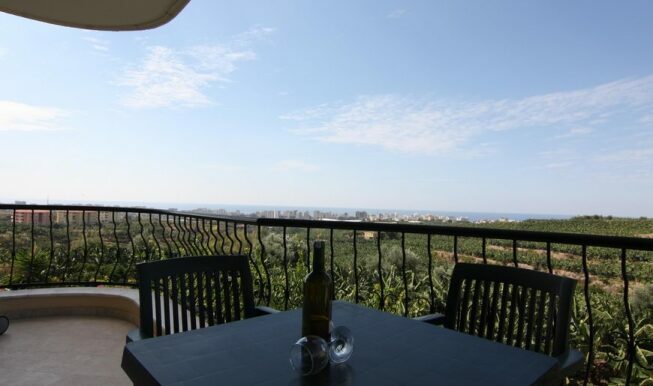 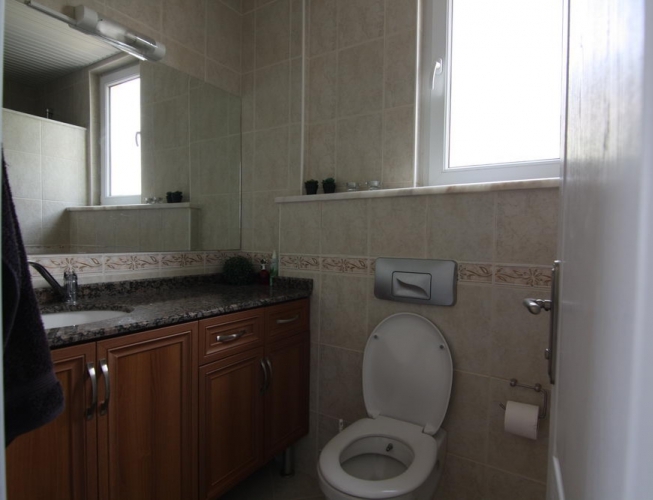 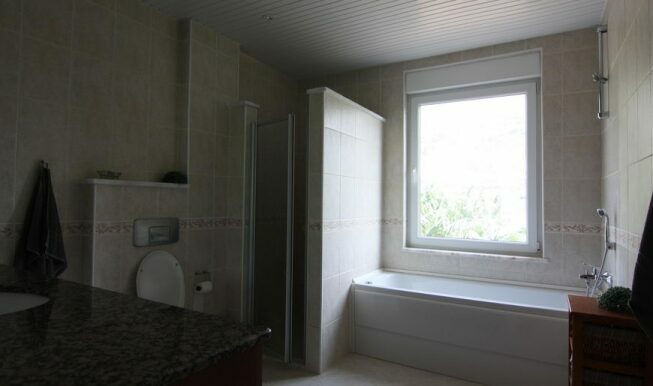 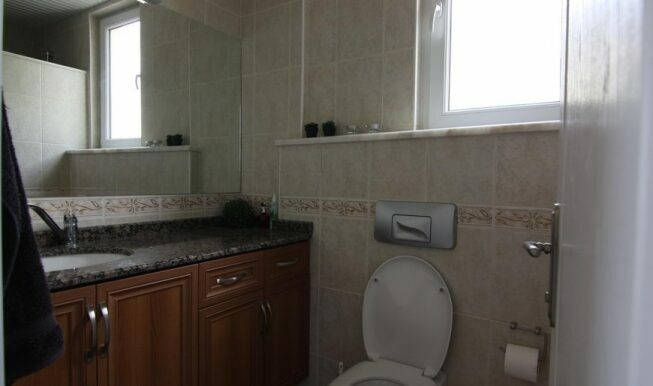 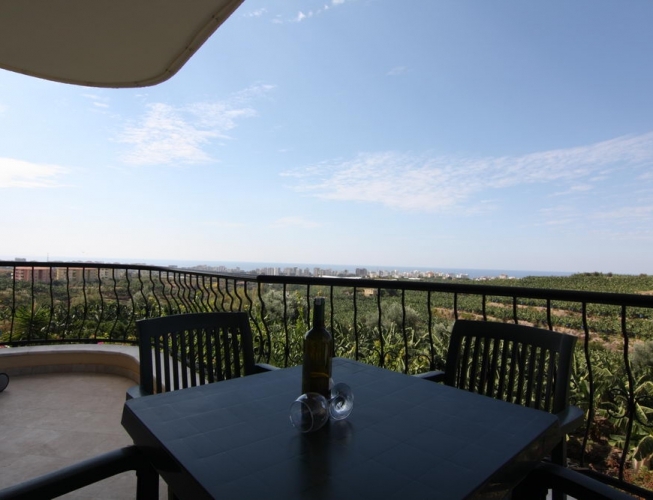 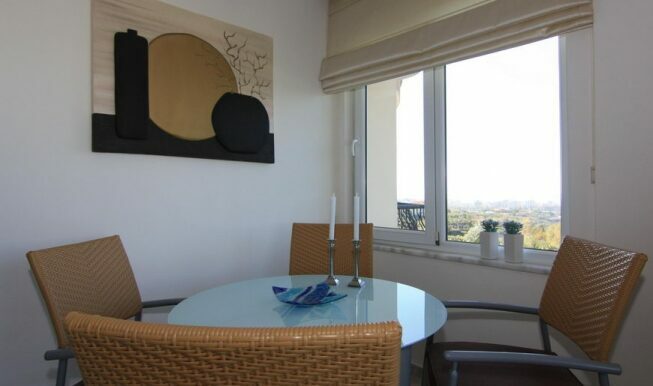 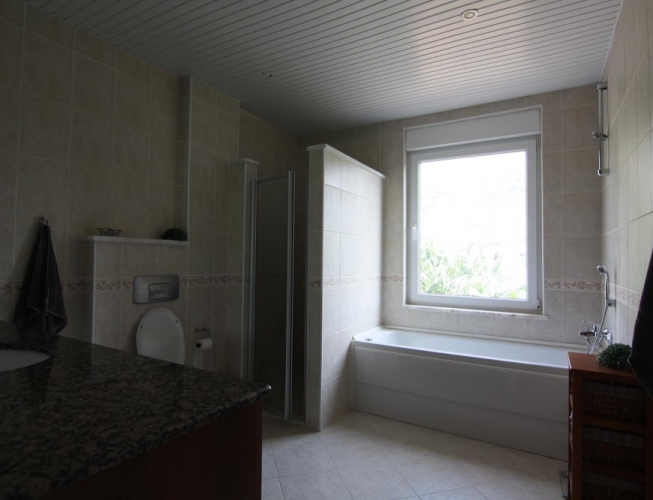 The apartment has amasing panorama and is fully furnished in offer.